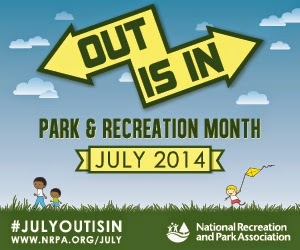 Get outside and play this July! Since 1985, America has celebrated July as National Park and Recreation Month. Check out Wylie's wide variety of July-only activities ranging from health and wellness to nature and community spirit that we have added for this special month.